With over 20 years experience in the corporate team building and corporate hospitality industry we have the essential experience required to create bespoke events for individual requirements. 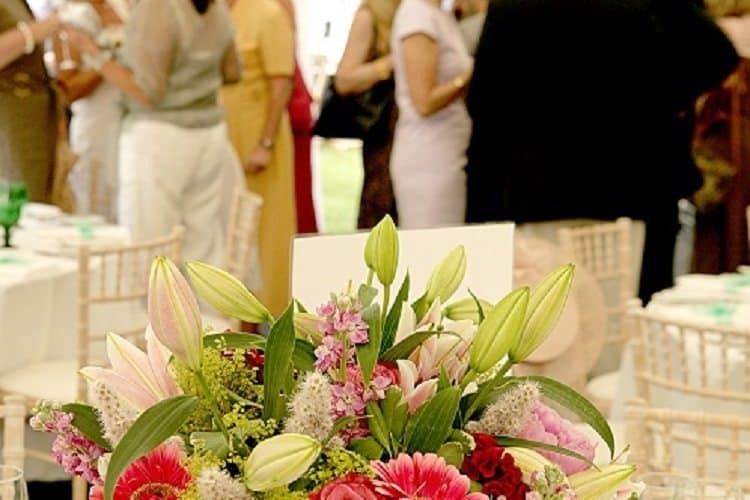 Our large portfolio of successfully unique and flawless events for countless clients demonstrates our ability to offer an event with the highest attention to detail. Our experienced staff know how to make your event one to remember and are able to take care of the finer details. Return to our London Events homepage for more ideas!